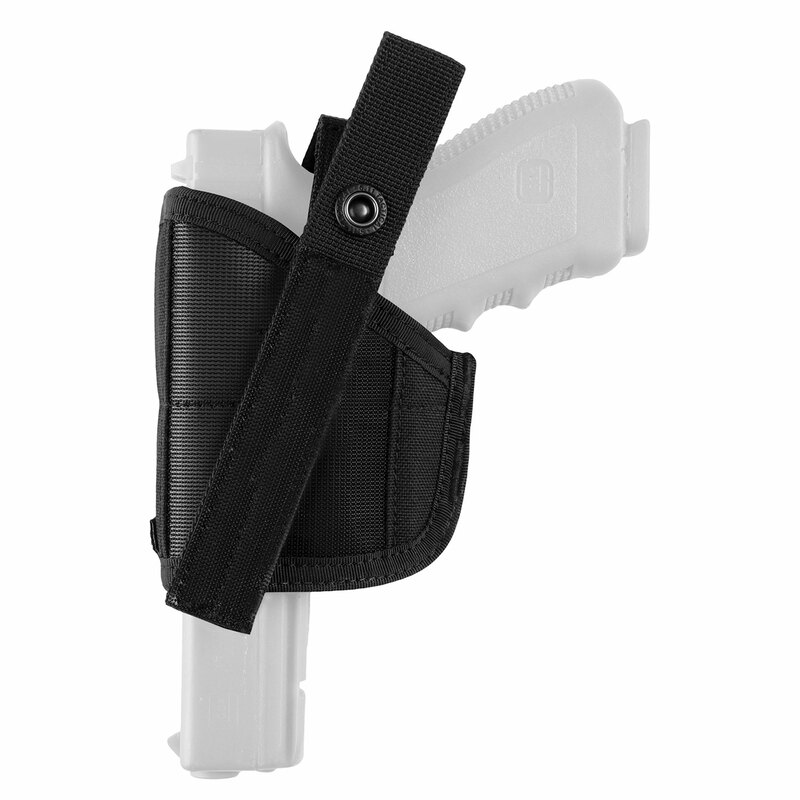 The TacTec 2.0 Holster is engineered to fit a plethora of pistols, from compact to full-sized mags. 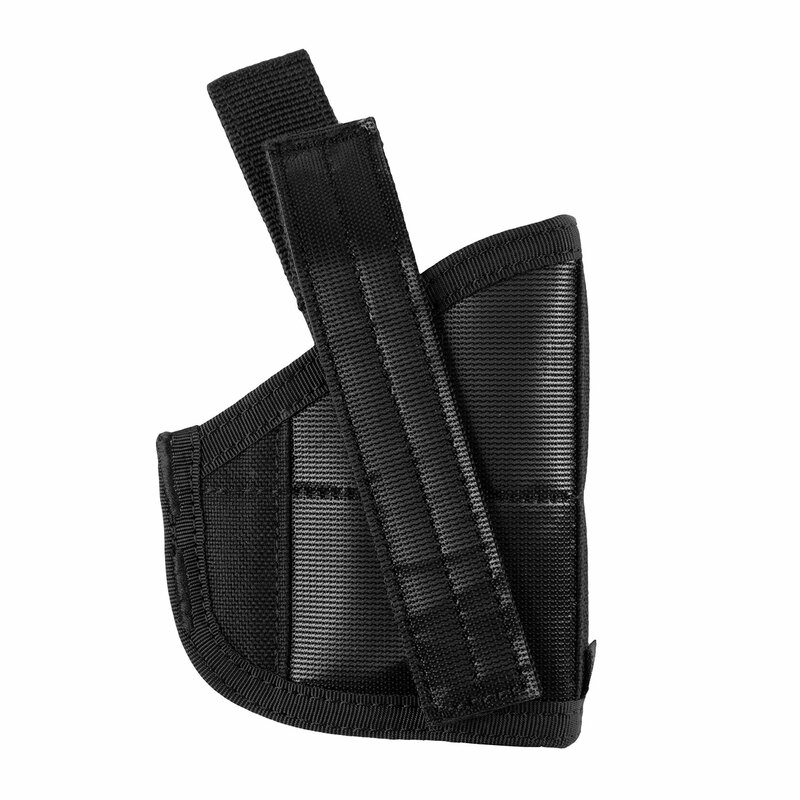 This hook-and-loop compatible holster is customizable, with new hook-and-loop material for a safe and steady grip without the extra bulk of a separate hook-and-loop panel. 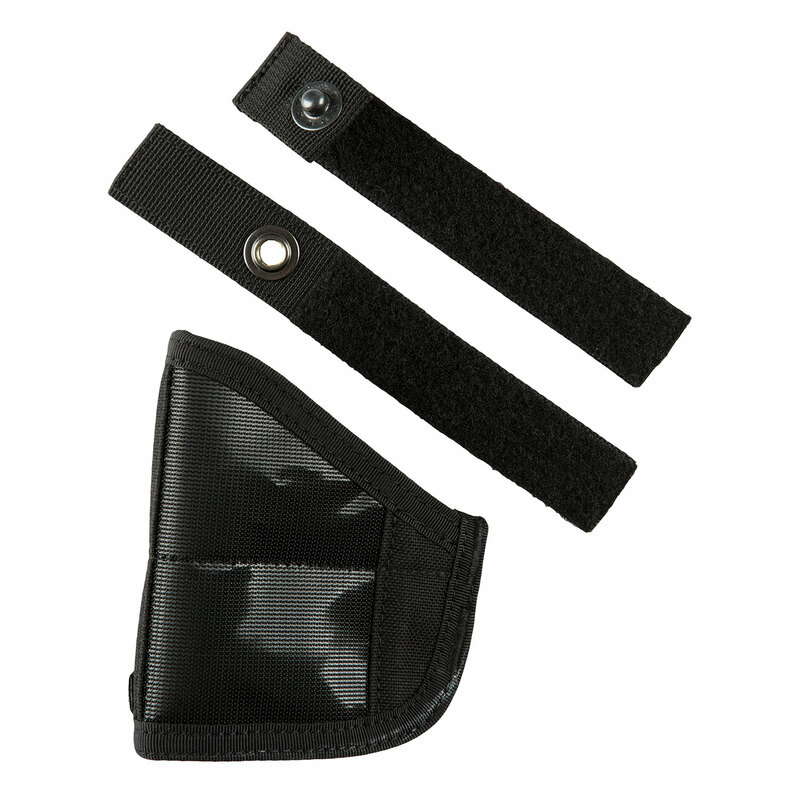 Built from a lightweight, low-maintenance, high-tech nylon blend that is non-abrasive to a gun’s finish and forbearing of extreme temperatures. 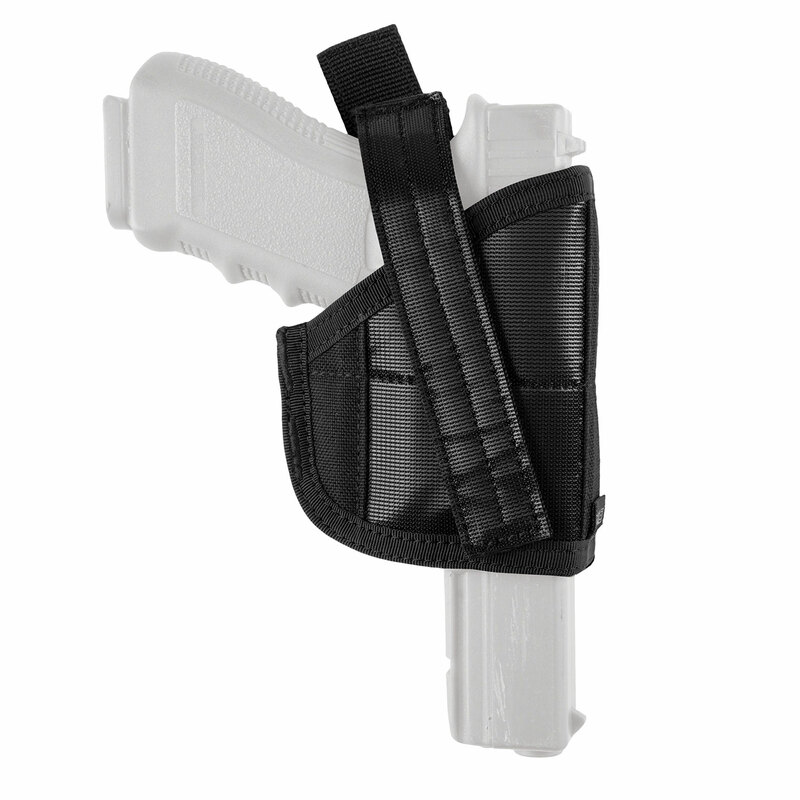 Nylon blend construction includes a shape-retaining stiffener for easy holstering.